"Expressing the Kingdom of God In the Earth"
In our RSMI Schools and Orphans Program we reach out to at-risk children by increasing the quality of their lives through provision of school supplies, meals, spiritual support, life-skills training, and other needed necessities that most in western society take for granted. Yet where do we go from there? Won’t you bring hope to a child that raises them beyond their current circumstances? 1. 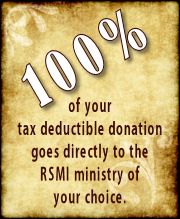 To Sponsor a child in our daily program (The child returns home every evening) is a monthly gift of 40.00 dollars. 2. To sponsor an at-risk child in our weekly or monthly program where the child is boarded at the school, is a monthly gift of 80.00 dollars. 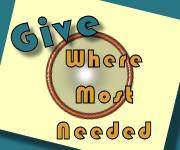 Interested in knowing how we view giving? Biblical principles drawn from the book of 2nd Corinthians. If you live in the US or Europe contact us here for more information.